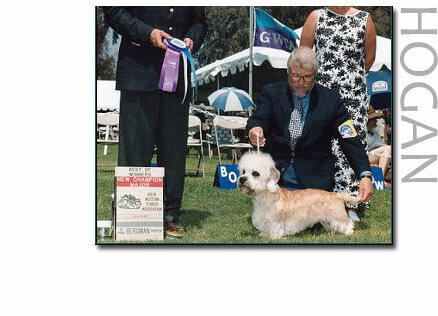 * All Breed Best in Show, Greater Freeport Illinois Kennel Club, September 1998. 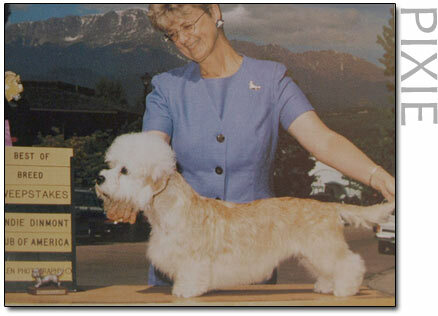 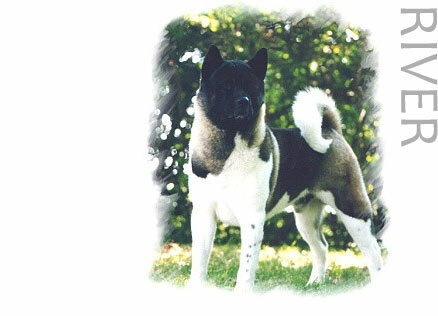 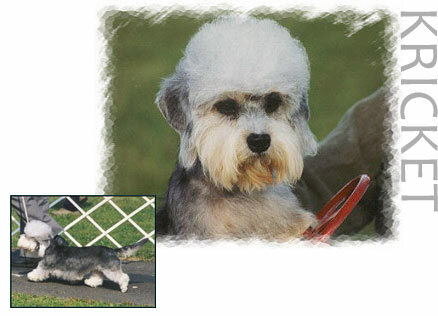 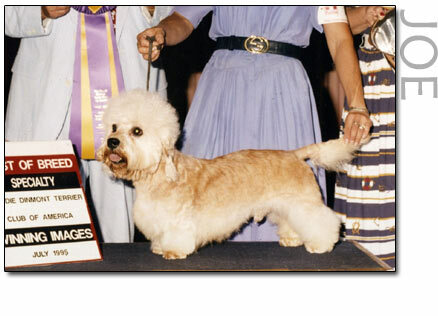 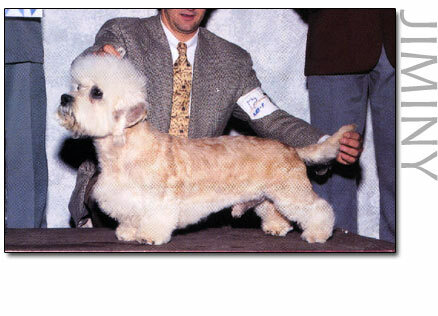 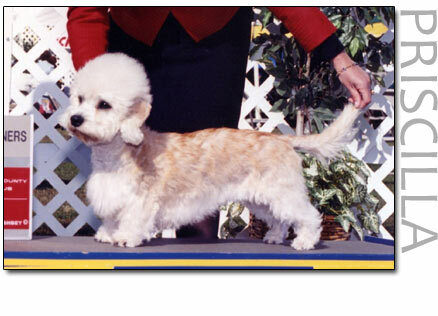 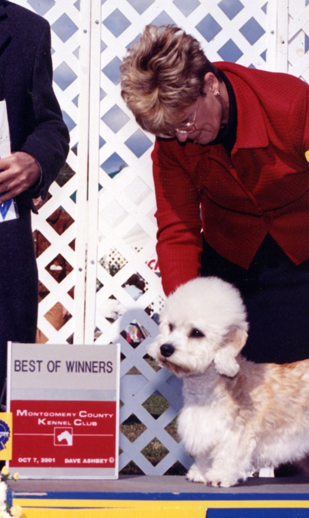 * Best of Breed, Montgomery County Kennel Club, October 1998. 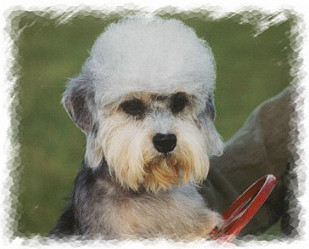 Hogan was shown on only two weekends to complete his championship.